The hype about the upcoming Minecraft clone “Hytale” does not stop, on the contrary, more and more fans can not wait for the game to finally enter the beta phase. Hytale Based on the same idea as Minecraft, but it should include some features that does not exist in the original. More features and character customization are just two things Hytale will have. The trailer for announcement has been viewed over 32 million times, suggesting that interest in the game with “blocks graphics” continues to grow. "We do not yet have a specific schedule for you - but we can say with certainty that the beta will not start within the next few months. If we continue with the development, we will undoubtedly get a clearer picture of the timeline." 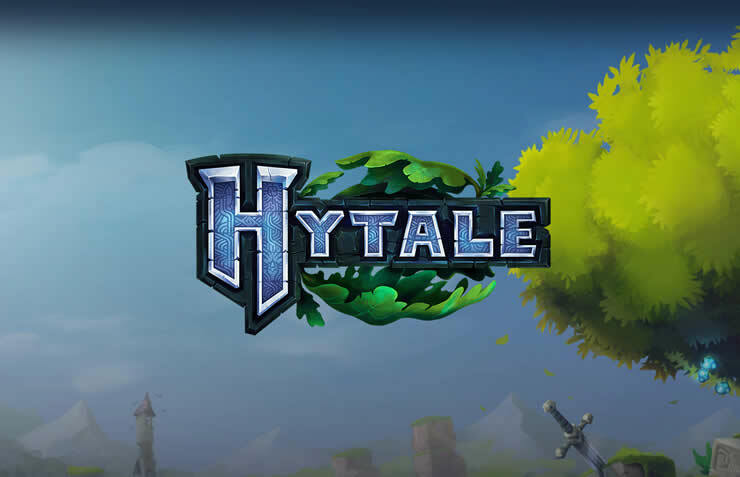 If you want to sign up for Hytale Beta right now you can do that! The developers already have a page where you can sign up. This will also be the fastest way to know when the Beta starts, you will then be notified by email! 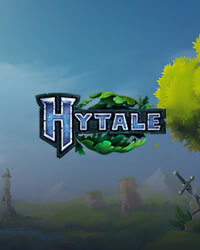 Have you already seen the trailer for Hytale? Below we have this integrated for you. As soon as Hypixel Studios announces new information about the beta, we will report it.